Use interactive online learning solutions to achieve these goals. This is the digital age. So we believe using e-learning to train and teach people really is an essential business strategy for all training and education providers like yours. 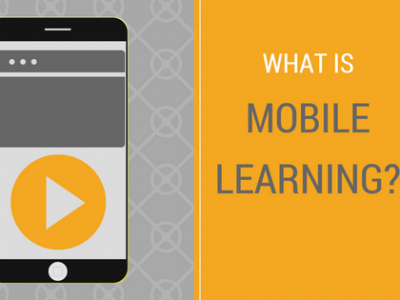 What will providing bespoke e-learning content gain you? Train your learners anytime anywhere. Deliver the same training every single time, so you know every learner is getting the same information as everybody else. Use a range of technologies to create visually engaging and interactive training materials. We design e-learning courses in any subject for any group of learners so that it’s tailored for your learning and business needs. Need a custom e-learning course developed? 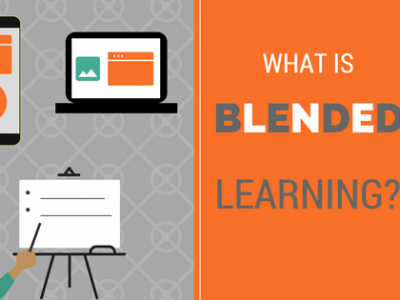 Define phase to find out what your elearning requirements are. Design storyboards to meet your project learning objectives, subject matter, and learner. Develop content into fully functioning elearning course. Deliver content to you ready to go live for your learners. 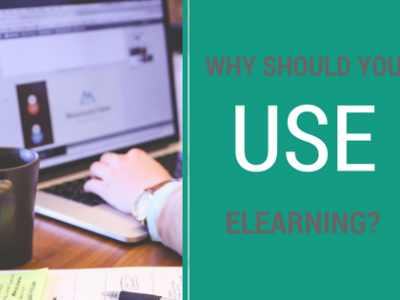 If you’re thinking about creating elearning, then you may have been advised to use a learning management system. 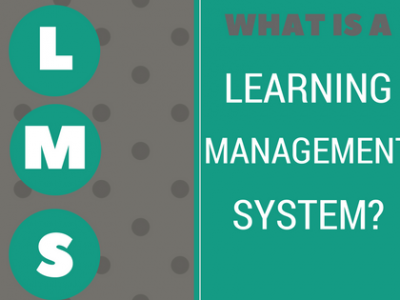 But what is a learning management system? 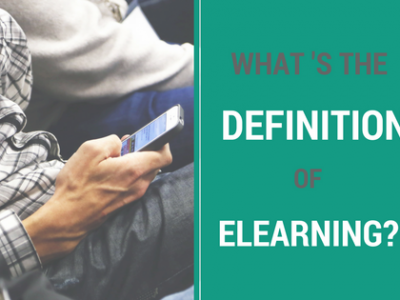 What Is The Definition of elearning? 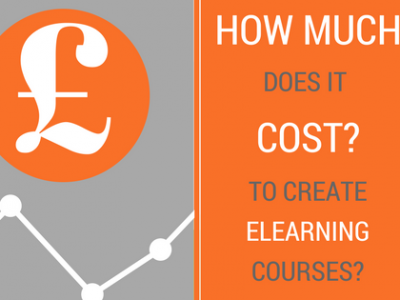 How Much Does It Cost To Create Elearning Courses?